Five-time Group 1 winner The Autumn Sun is set for a rest following his Rosehill Guineas victory, which poses the question: will we ever see him on a racetrack again? 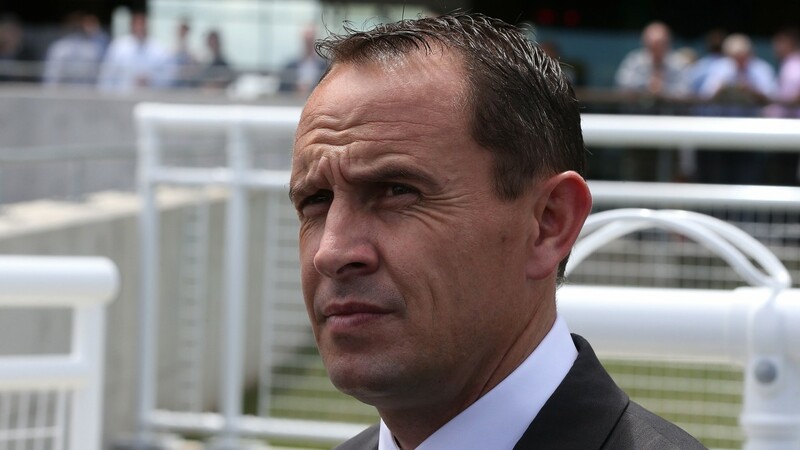 Speaking on Sky Sports Radio on Sunday, part-owner John Messara indicated that he expects a call from trainer Chris Waller to say his valuable colt may have done enough this campaign. And with mares already lined up for the next phase of his career, it is certainly possible that The Autumn Sun could be retired after only nine starts, the latest of them coming on Saturday when he dug deep to win the Rosehill Guineas. "He [Chris Waller] sent a note last night that the colt has pulled up well," Messara said. "He has had two gut-busters now, I’m expecting a call to give him a spell [rest] really, that is what I think he will want to be doing. "He has had three runs recently, two Group 1s and a Group 2, and he has won them all, but they have been tough runs so it wouldn’t surprise me if he proposes he has a bit of a spell now." Messara said he plans to sit down with a fellow part-owner, who is based in Hong Kong, in the coming weeks to discuss the next move. There have been suggestions he could race overseas, with a possible tilt at Royal Ascot, but when making such a decision it needs to be kept in mind that the breeding season starts in September. "Chris keeps saying that you haven’t seen the best of him yet, even though he has done incredible things, there is more to come purely from the point of maturity both mental and physical," said Messara. "The part-owner, the original owner of the horse, lives in Hong Kong, and I wrote him a note last night saying we have to get together and have a chat about his future. "So I’m waiting to have a chat about this over the next couple of weeks and see where we go from here. "I’ve got an open mind on it and I will see what our partner in the horse thinks to be fair and we will sit down and make a joint decision." Messara was full of praise for The Autumn Sun’s effort to win the ten-furlong Rosehill Guineas, even though he is of the belief the horse wasn’t comfortable in the heavy conditions. 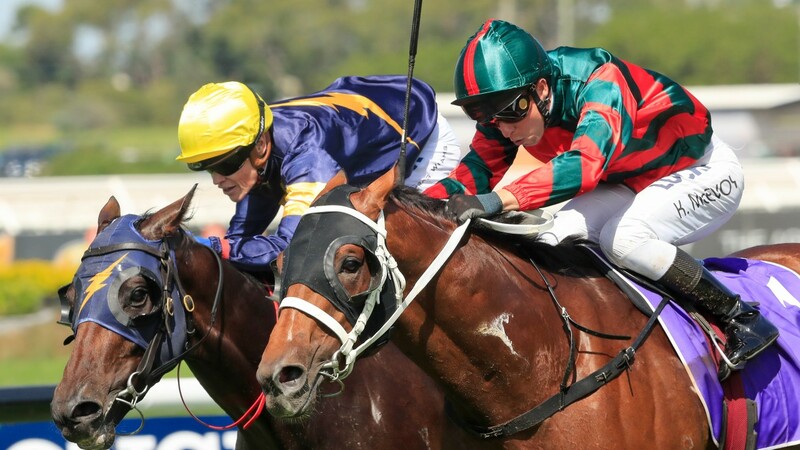 "I don’t think he enjoyed it much, he was out on his legs about 100 metres out according to the jockey, but he hung on and fought – it was all heart yesterday really,” he said. "It is hard to make a judgement about yesterday, on face value I would say he is more of a miler. "It was a proper heavy track. It is difficult to draw much out of it other than this is a horse with a big heart."